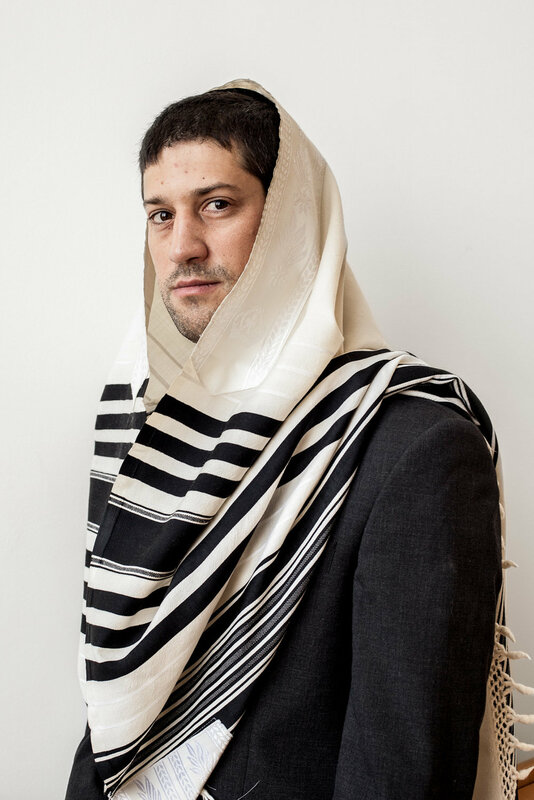 Judaism, like other religions, has naturally divided into various communities and movements. The variety of traditions, rituals and lifestyles in different regions resulted in noticeable differences in the way believers worship God. 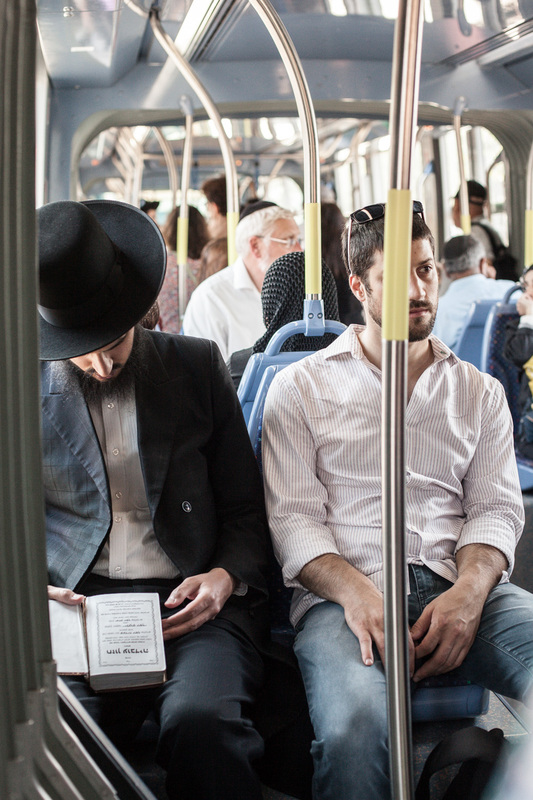 In the state of Israel, most movements coexist, the Orthodox being the major one. 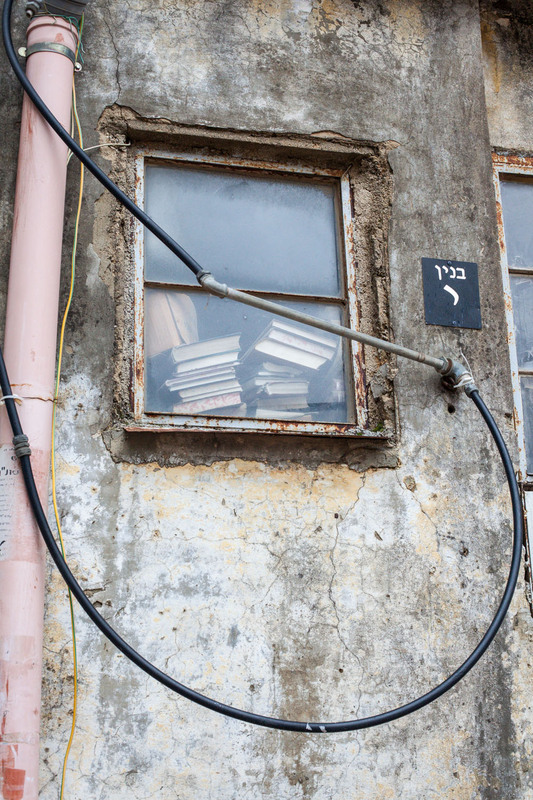 Part of it is the Ultra-Orthodox or Haredi, which has created an attitude of seclusion to avoid the influence of modernism and secular education. It is paradigmatic for Ultra-Orthodox Judaism to radically honour the traditions and rituals of the Torah. This is reflected for example in uniform clothing, archaic gender roles, community institutions and even the type of dishes served for Saturday dinner. Above all, the community remains secluded. Nowadays, this is more and more challenged by access to the Internet and modern life in Israel. These and other factors create cracks in the Haredi wall, causing many to leave this strict and rigid way of life. Reality is defined and dictated by religious rules and a sense of independence and individuality is threatened. The rabbi is empowered to take decisions in all areas of life. This often leads people to reflect and rethink the revailing values in the community. However, despite their lack of faith, many people find it difficult to leave the community, which includes their immediate family and friends, and the values that epresent the requirements of God. 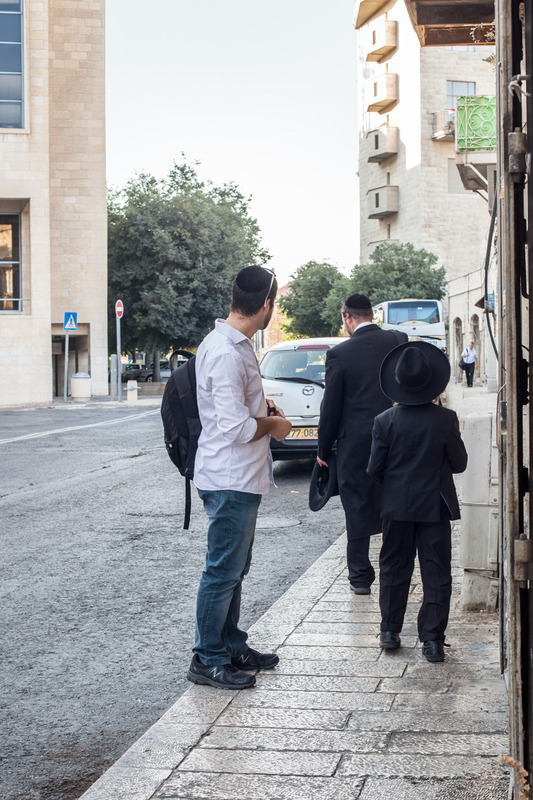 For an Ultra-Orthodox, leaving their religion also means being excluded from their community. A person who chooses to challenge the relevance of the Orthodox traditions is likely to face many difficulties because the strict nature of their community is not willing to accept such questioning. 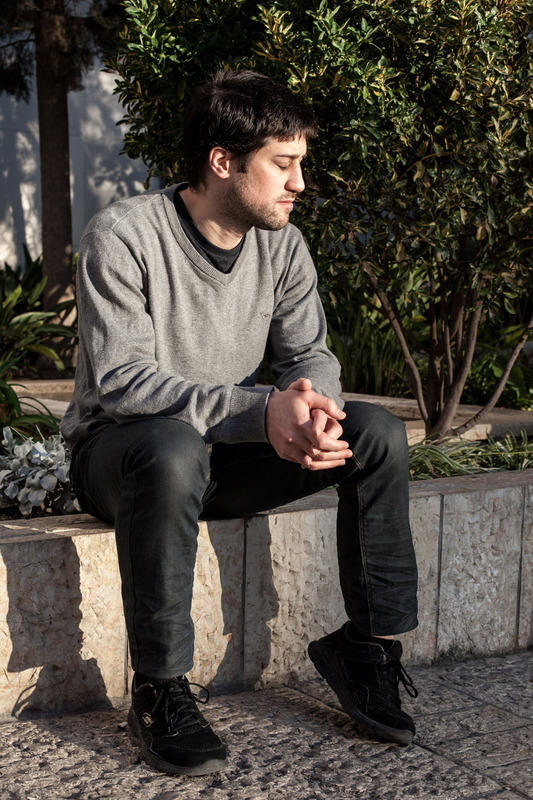 Yotzim (Hebrew for people who have left Ultra-Orthodox Judaism) are faced with the need to shape their own life, without direction of a greater authority. In addition, the Ultra-Orthodox education system does not provide its graduates with basic life skills such as maths or English which would enable them to join the workforce. Unlike a person who grew up in a secular world, the Yotze is used to the company of people who look and act like them. The Yotzim community, however, is not as cohesive as the original religious community. 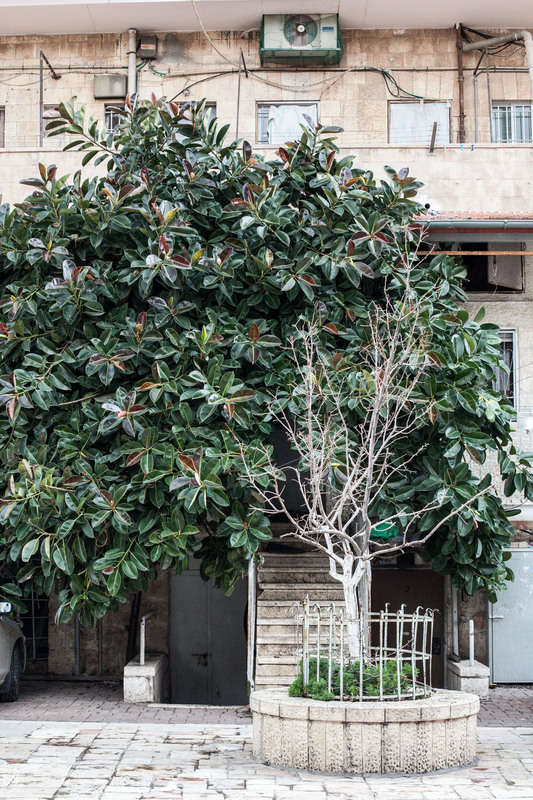 Although they are searching for something new, many Yotzim choose to adopt some of their old social practices (such as secular Shabbat meals) to reduce the sense of isolation caused by the exit from their community. Organisations like the Israel-based Hillel serve as a substitute community for Yotzim when they start their new life. The organisation is the first stop for many who choose to leave. It is a place to meet people with similar experiences, get social and psychological support, consult on various issues and get shelter until they find a place to live. 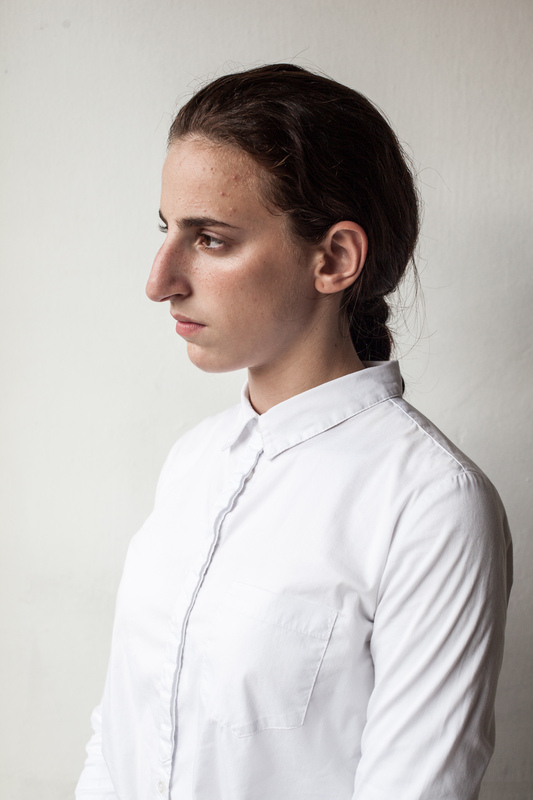 The two protagonists in this project come from different communities in the Haredi world and are at different stages in the process of leaving their religion. 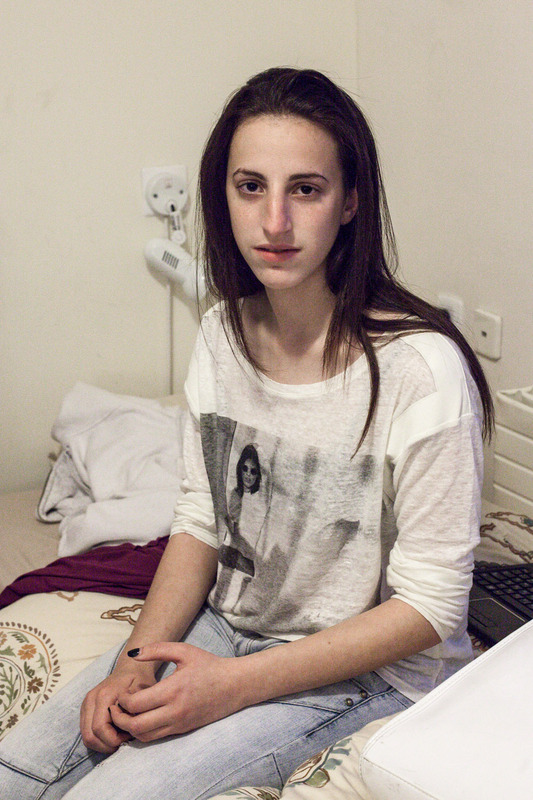 Chaya, 19, now divorced, left the strictly religious Satmer community in November of 2015. 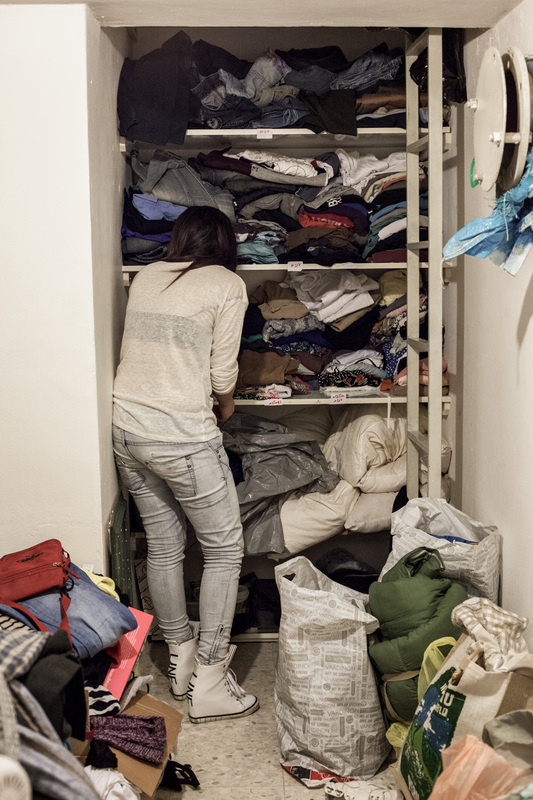 At first, she stayed at the Hillel-shelter in Jerusalem for a few months. She then did an internship at a laboratory in a kibbutz before moving into a flat share in Tel Aviv and starting her first professional job as real estate agent. 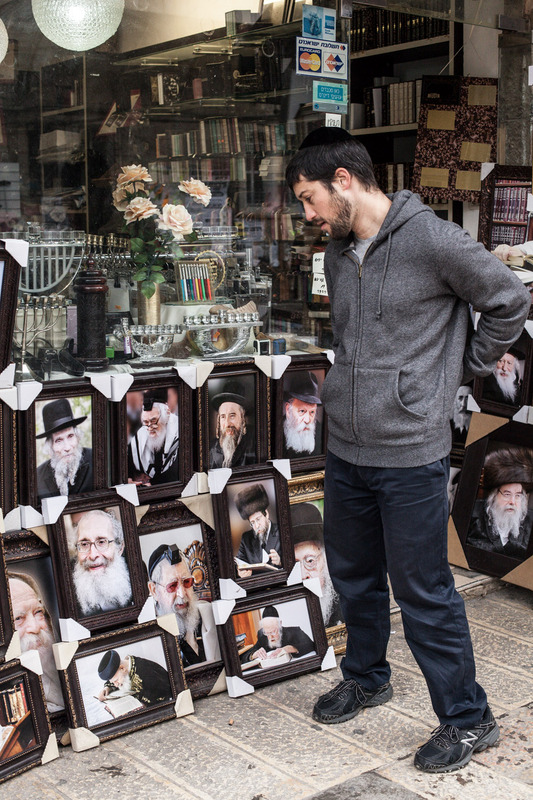 Dudi, 32, left his religious life more than four years ago. 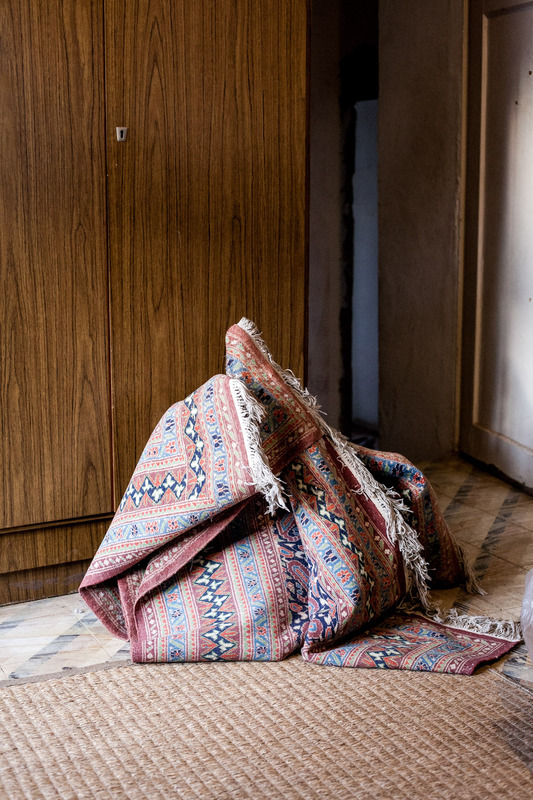 He now lives with his orthodox brother in Jerusalem. His brother respects his choice of leaving but requires him to wear a kippah at home. 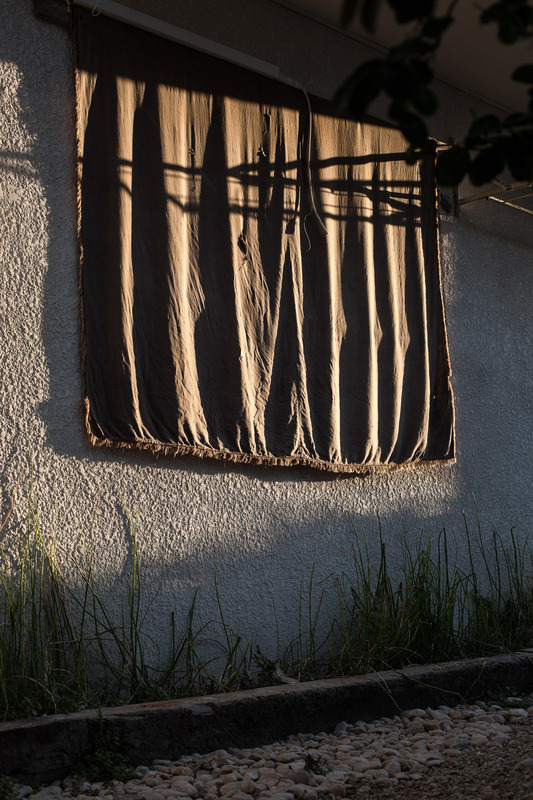 Dudi visits his daughters in the Ultra-Orthodox neighbourhood of the city of Modi’in on a regular basis. 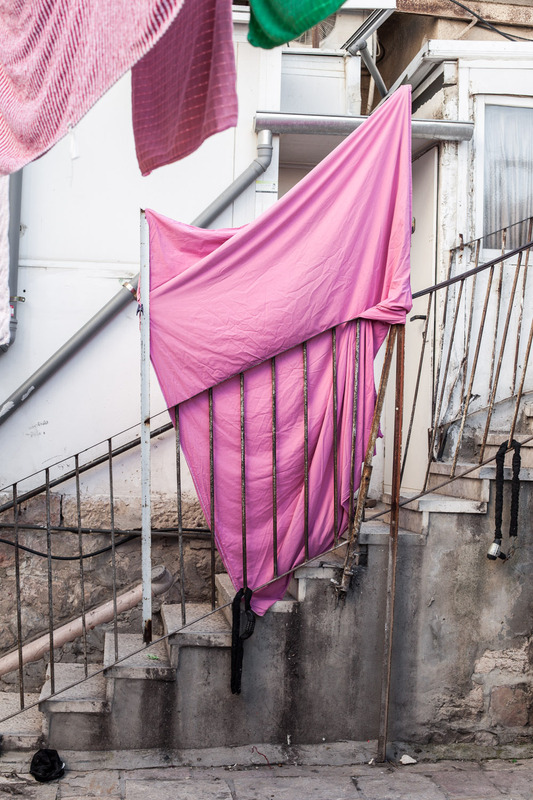 Accompanying Chaya and Dudi over the course of six months, the project explores what it means to leave a religious community. How does it affect the lives of those who left? Where does life take them from there? There are no answers, no conclusions. There is only a depiction of two people and their personal quest of looking for a substitute for God.